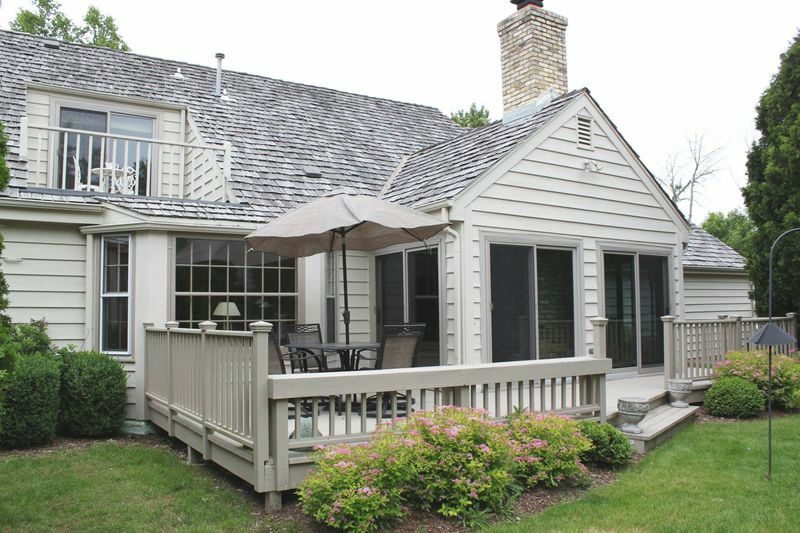 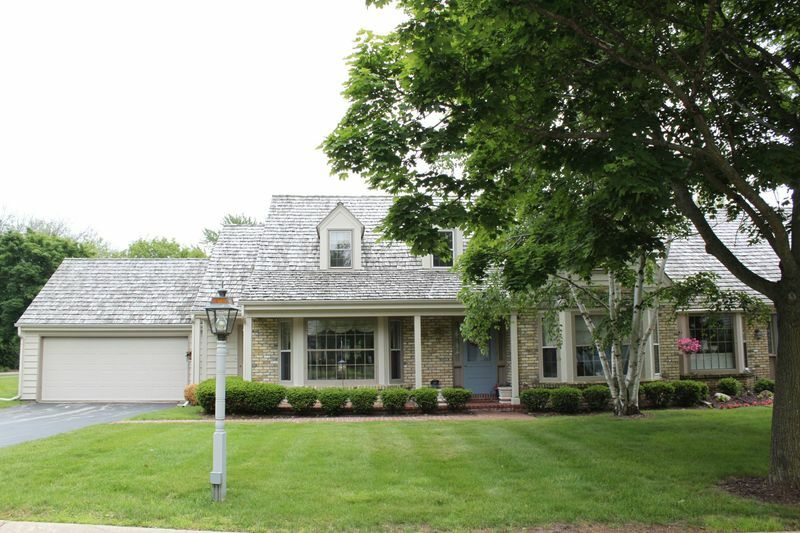 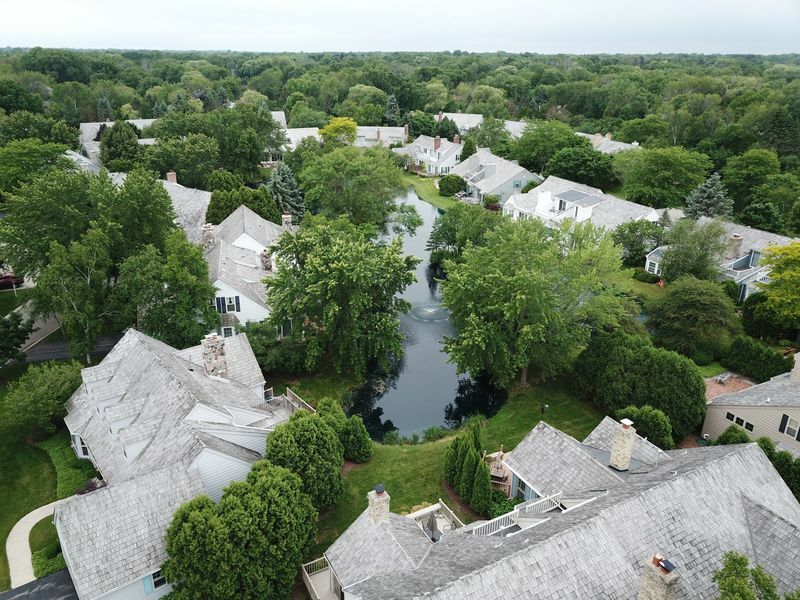 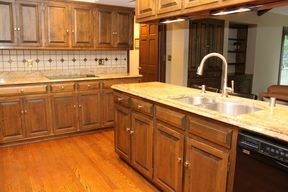 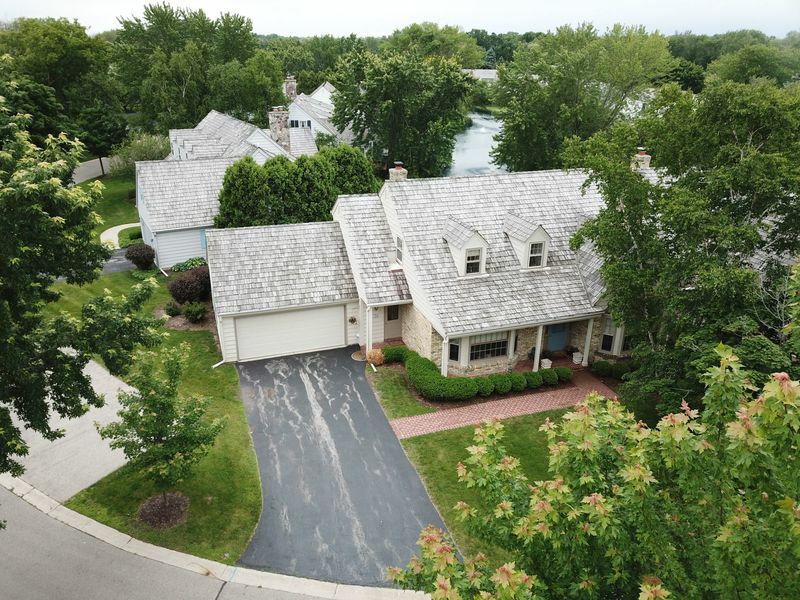 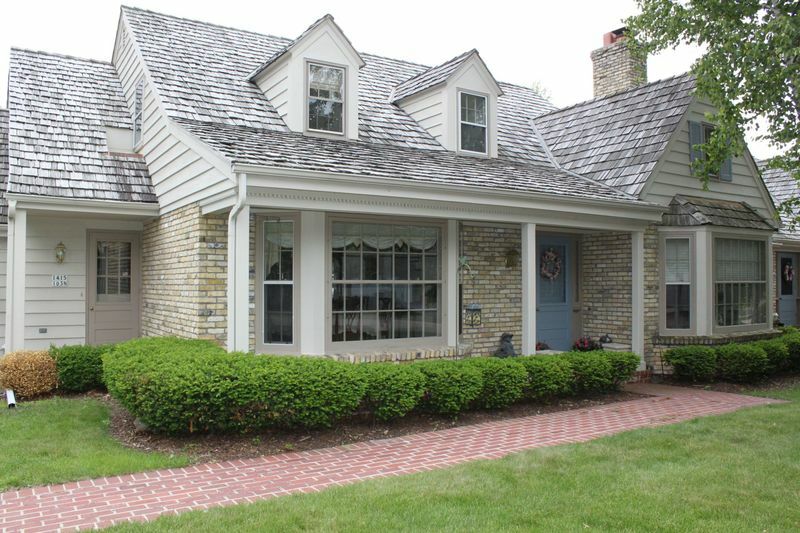 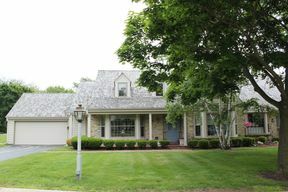 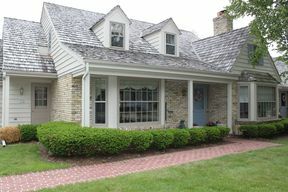 1415 W. Westport Circle Mequon, WI. 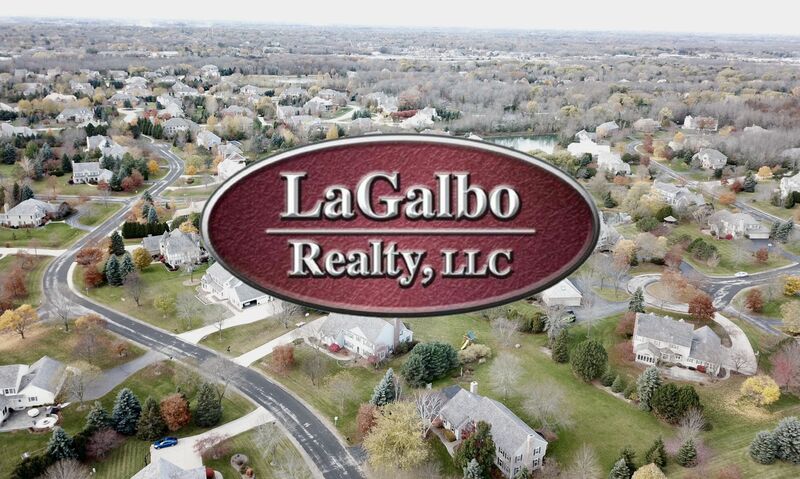 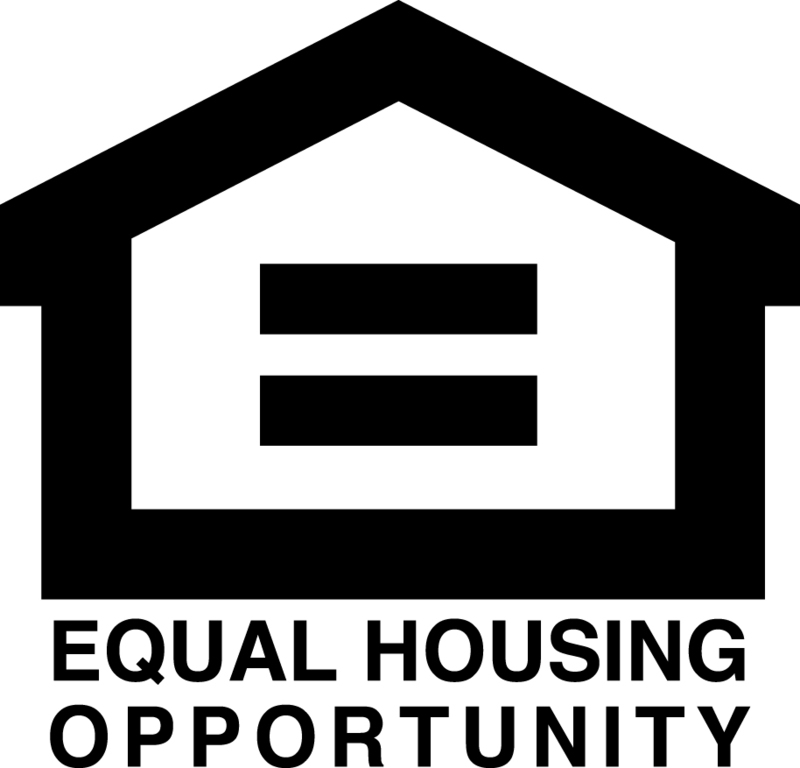 | MLS# 1592553 | LaGalbo Realty - The Best Discount Realtor in Milwaukee Area. 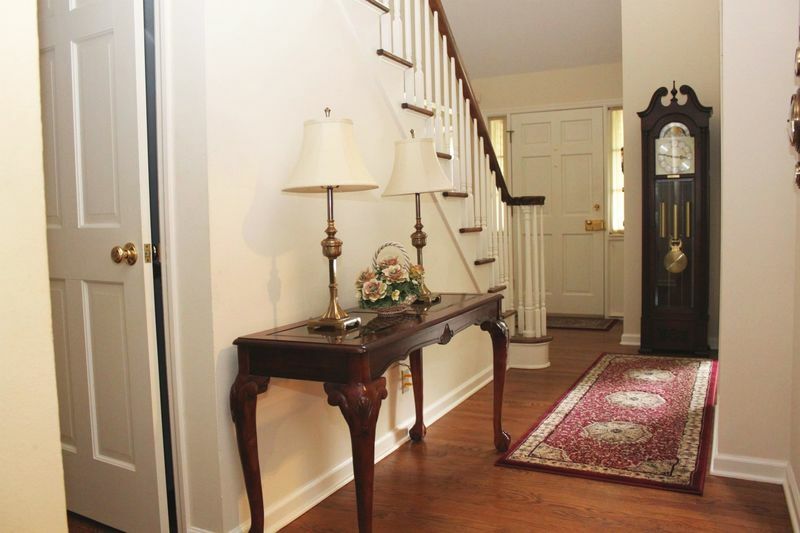 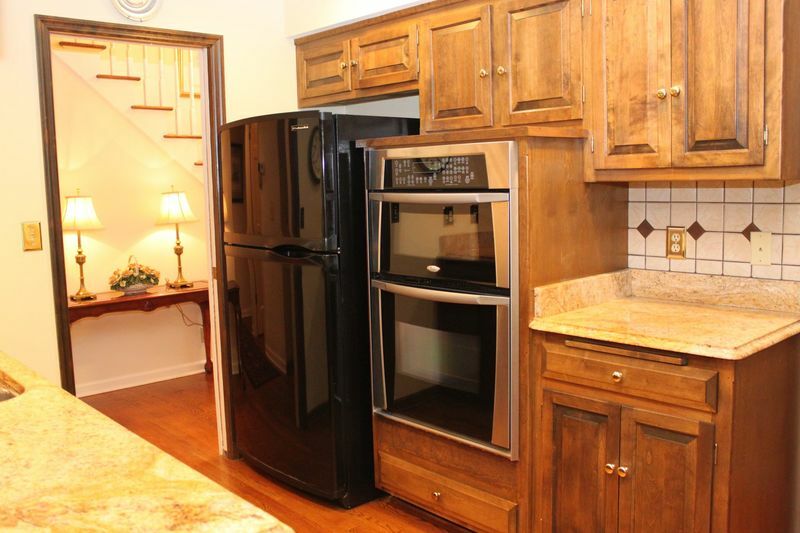 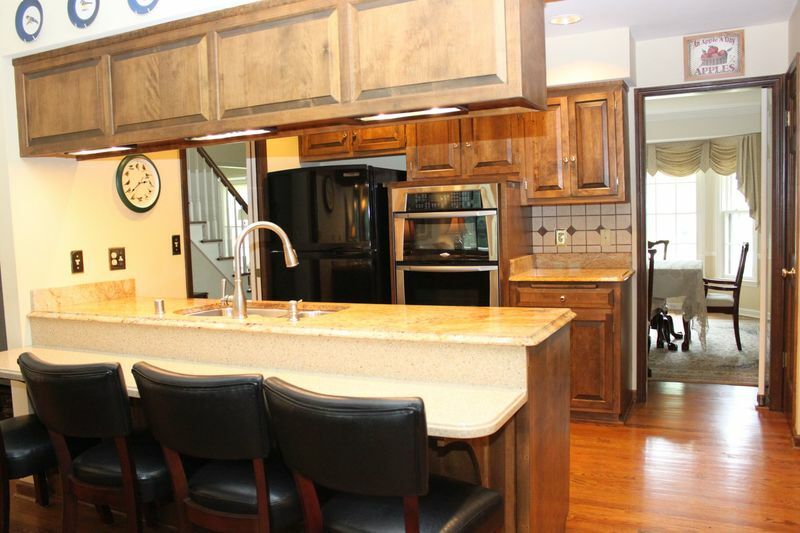 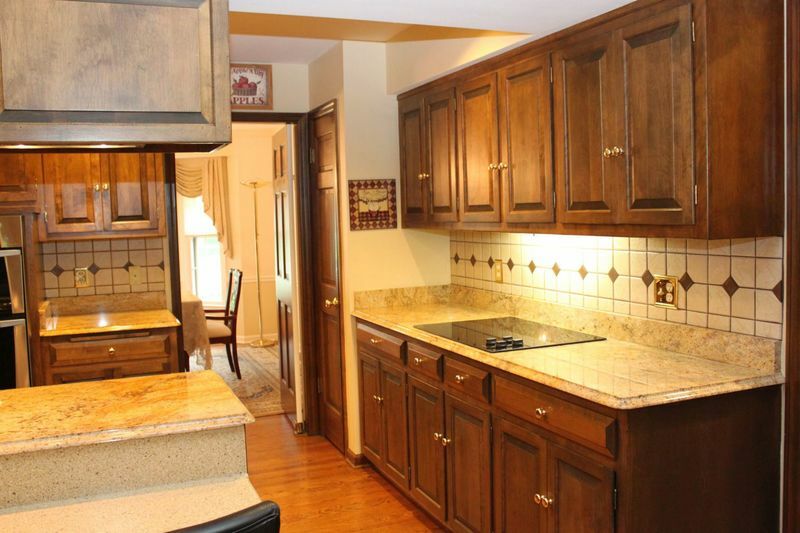 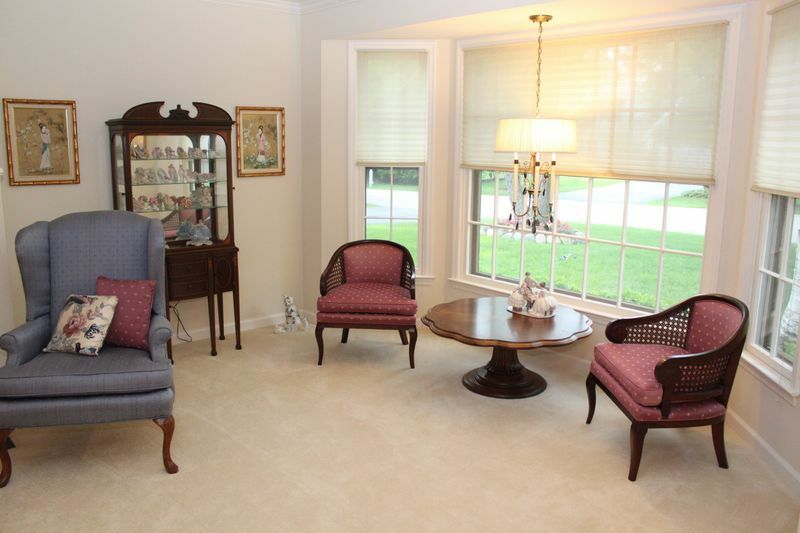 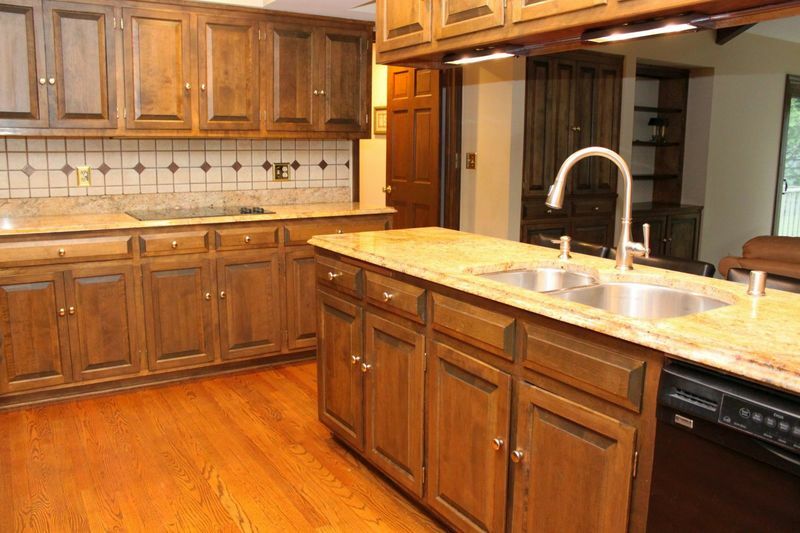 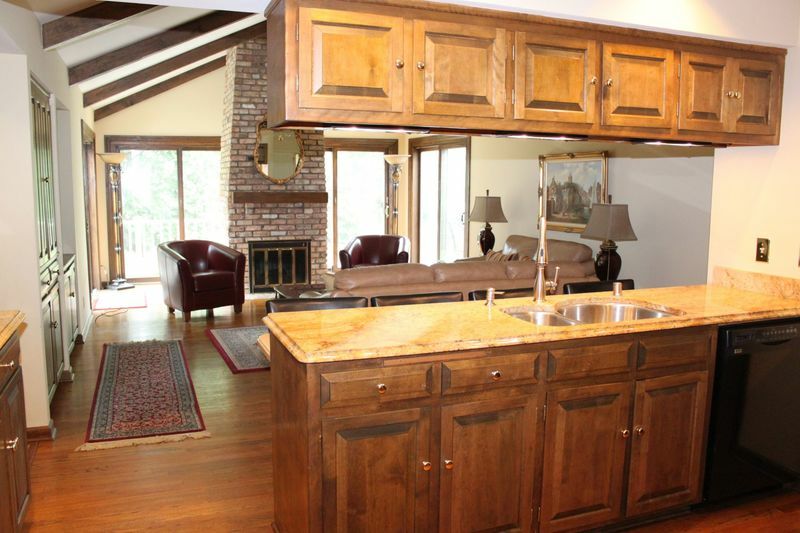 This Cedar Ridge condo boasts 3 bedrooms and 3.5 baths. 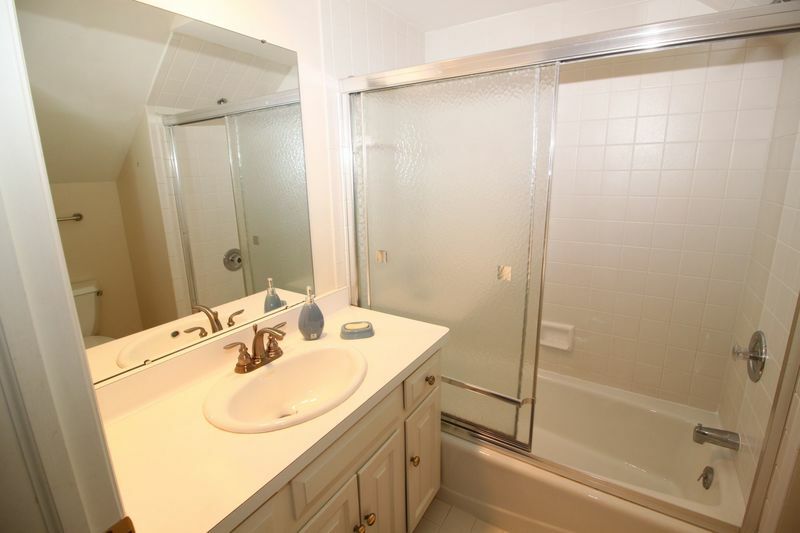 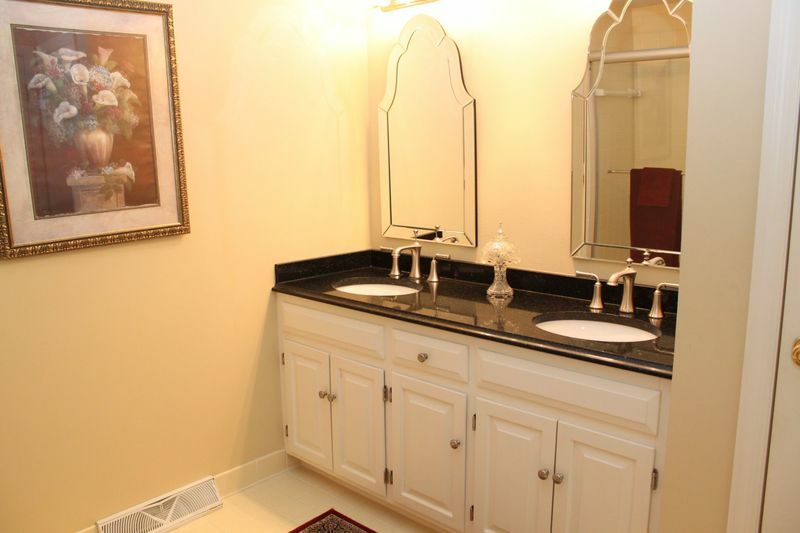 Each bedroom has their own private bath! 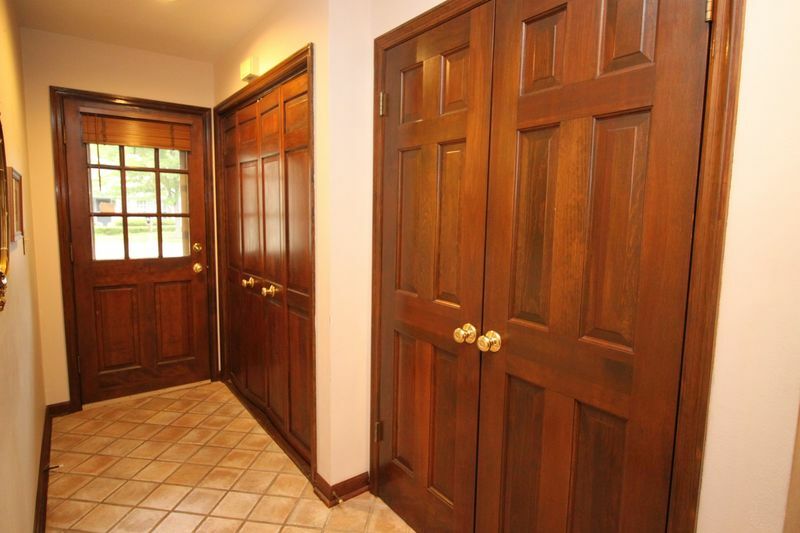 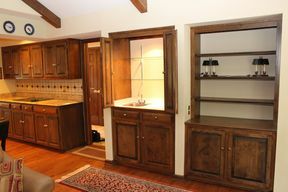 Unique unit has a mudroom door besides the formal front door. 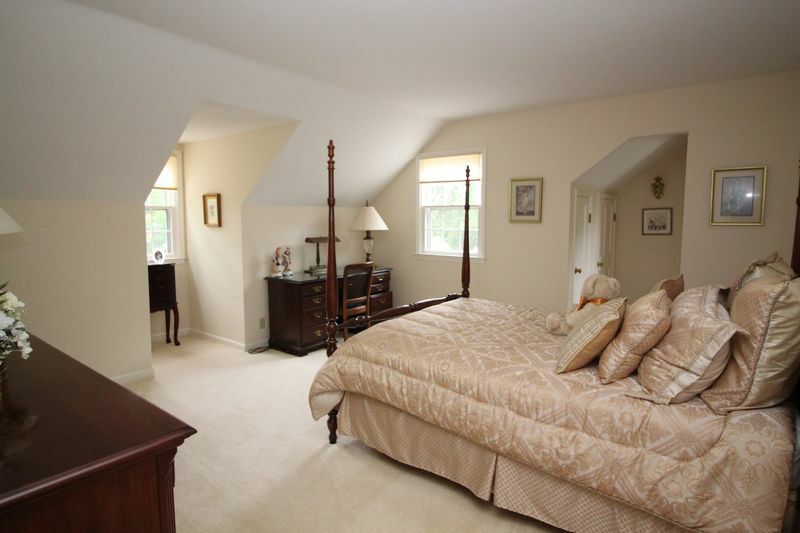 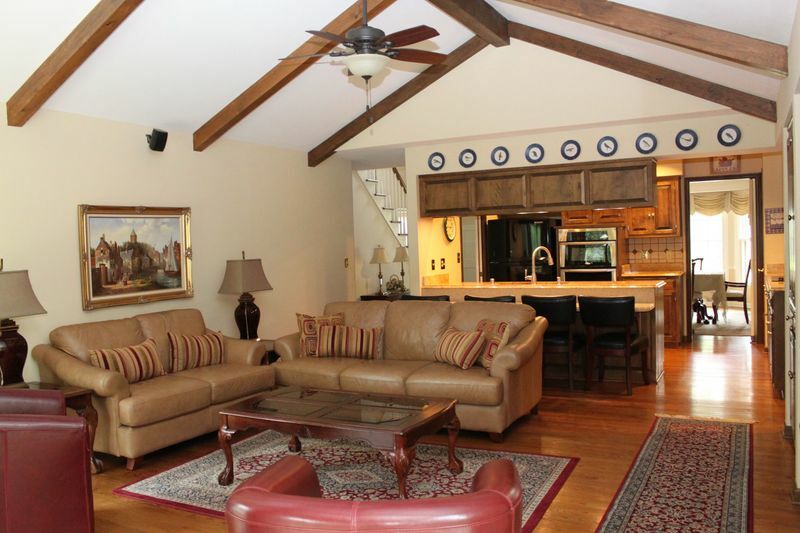 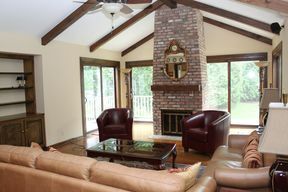 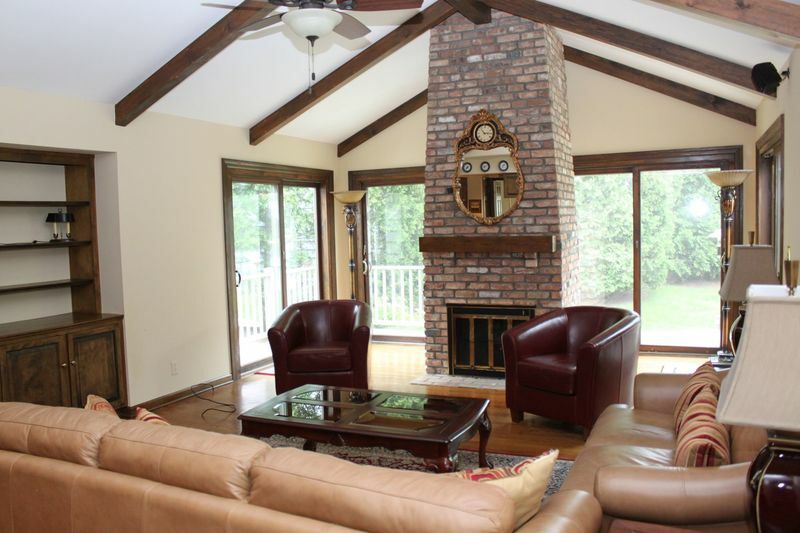 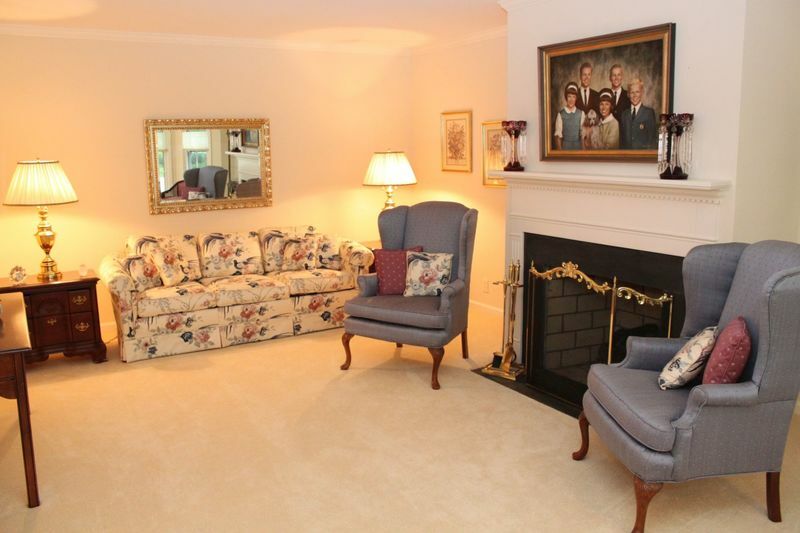 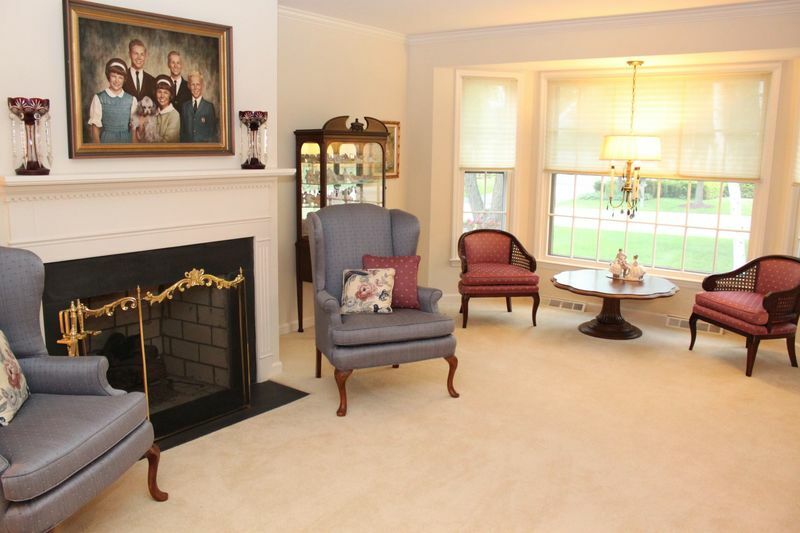 Family Room has vaulted, beamed ceiling with brick fireplace. 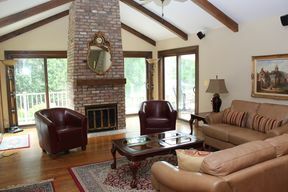 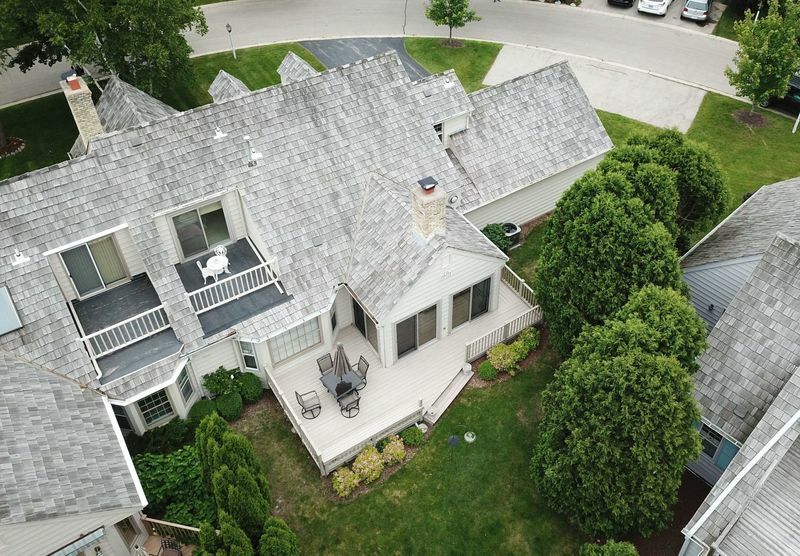 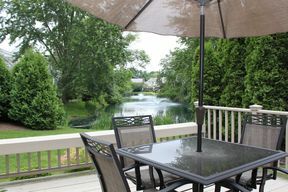 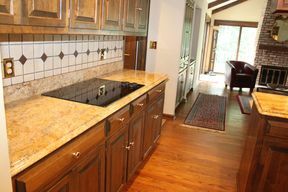 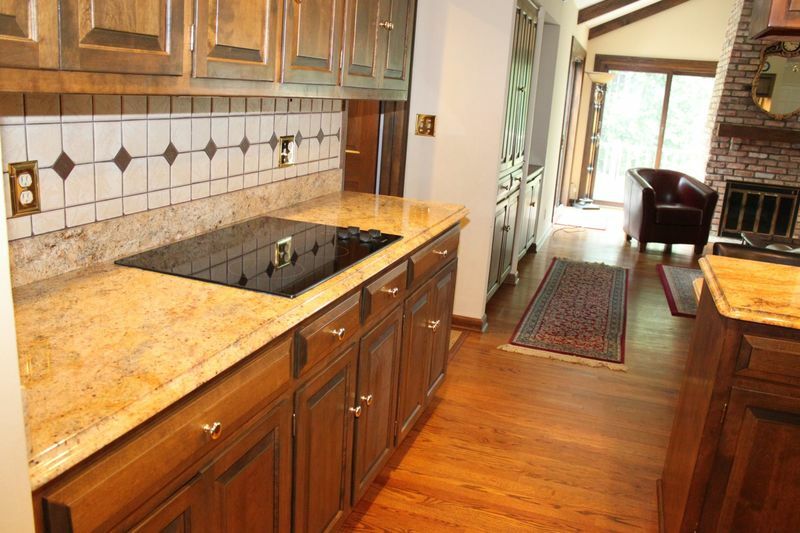 Mostly hard wood floors, 2 gas fireplaces and a view of the ponds out the back off the deck. 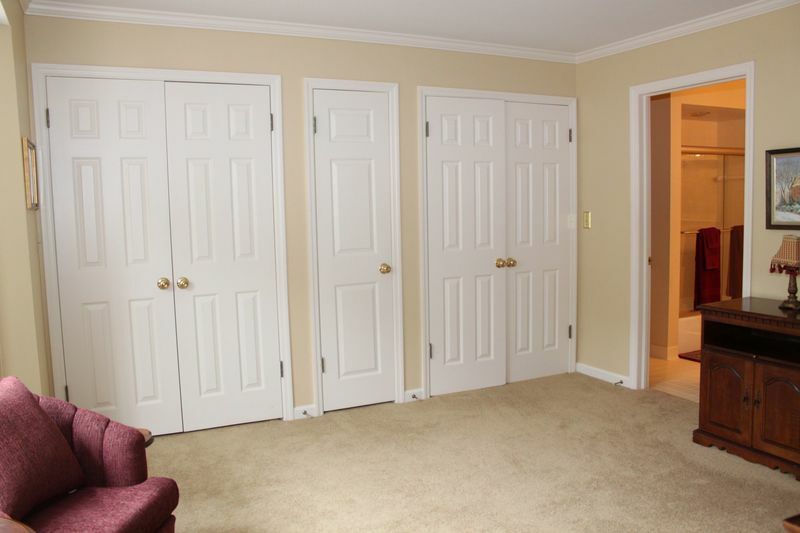 Garage floor has flake finish. 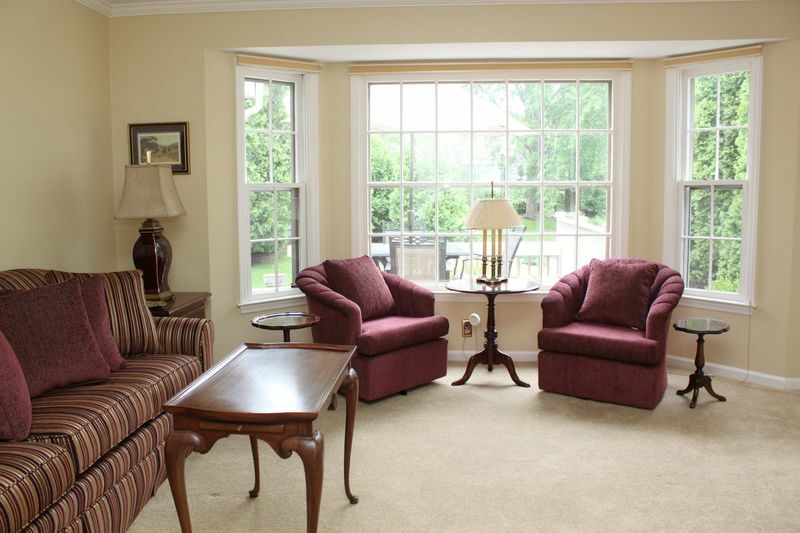 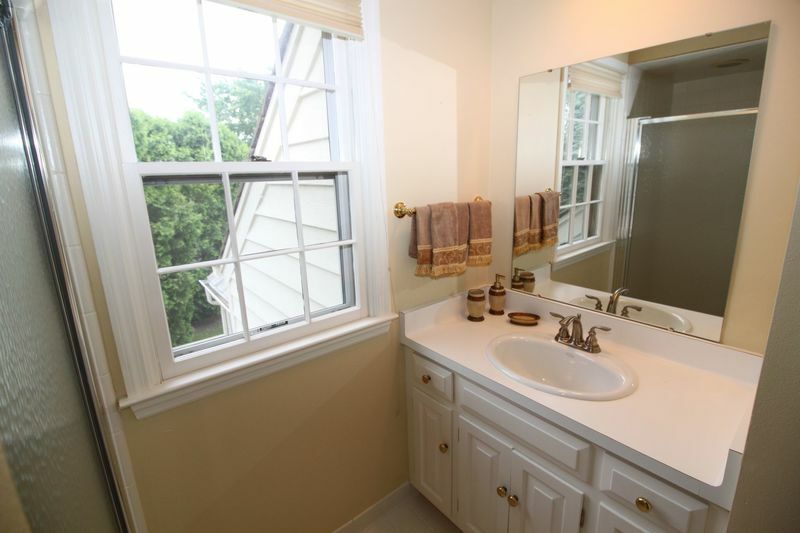 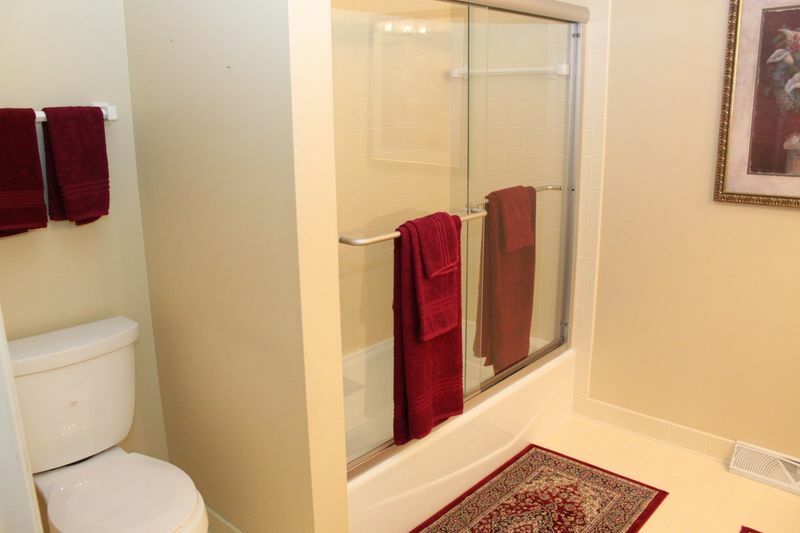 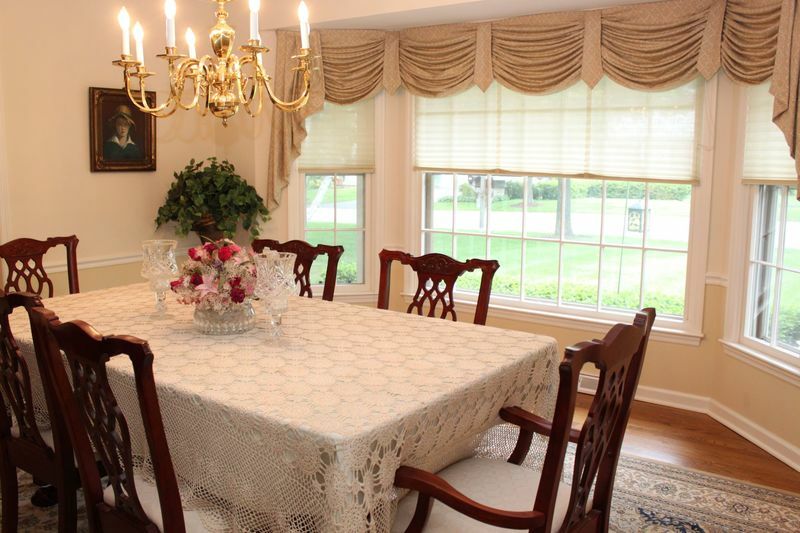 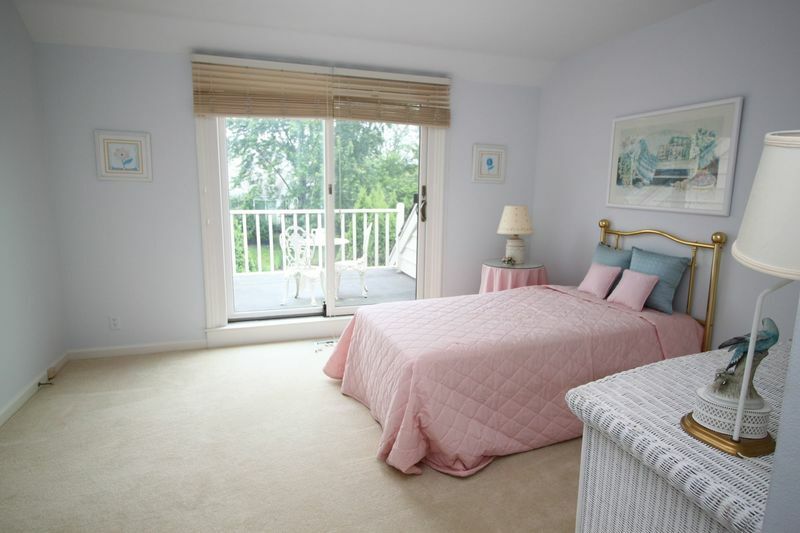 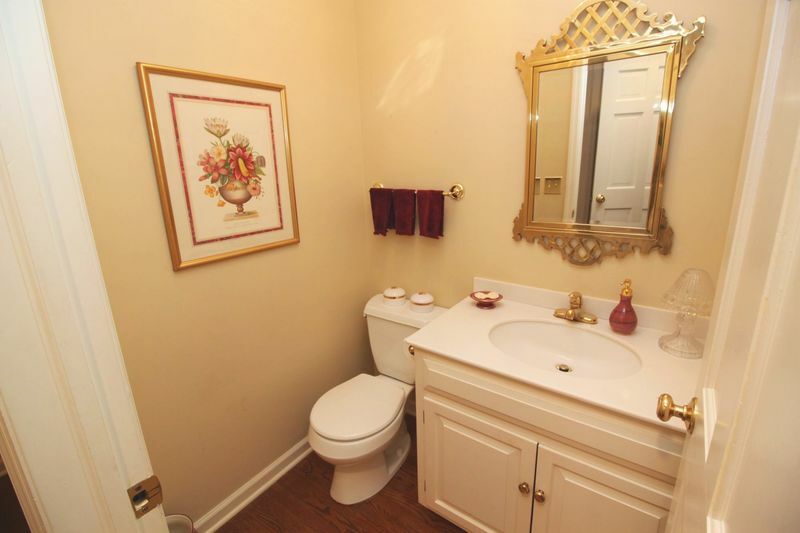 Convenient location close to expressway, shopping and schools. 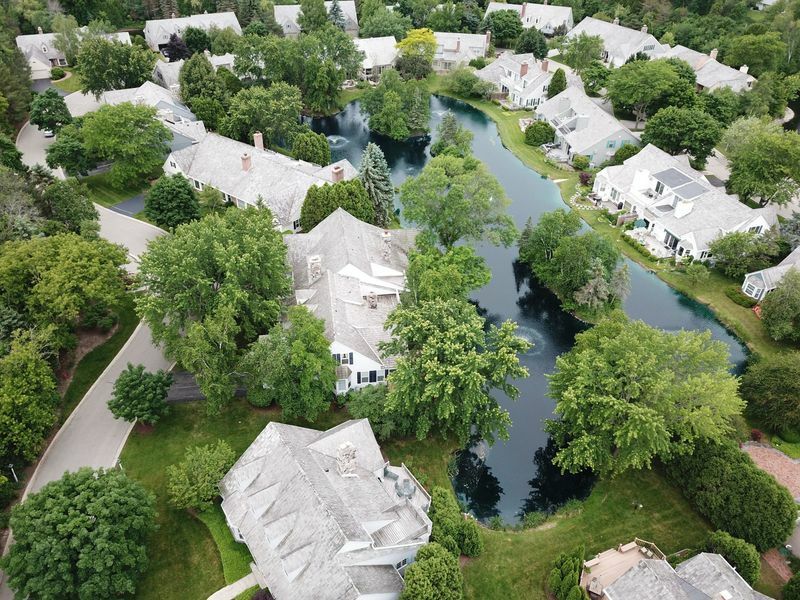 Beautiful, quiet neighborhood.